Winner of the Smart Design Award on Intirio 2016! 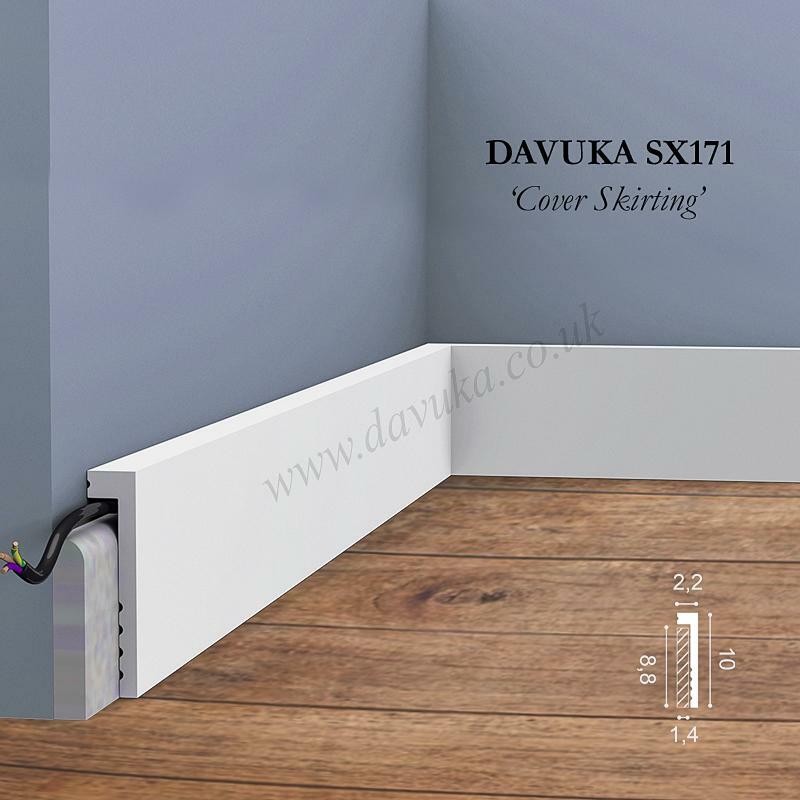 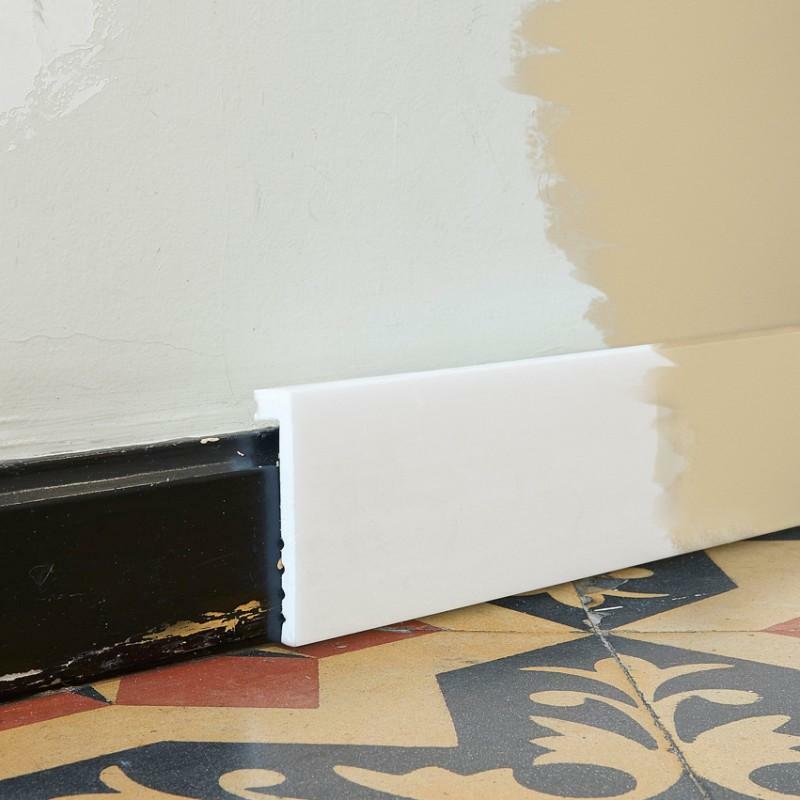 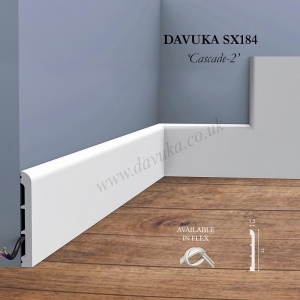 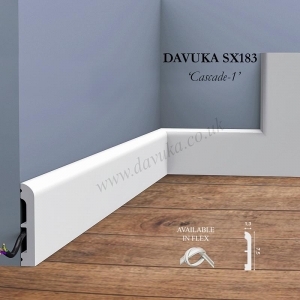 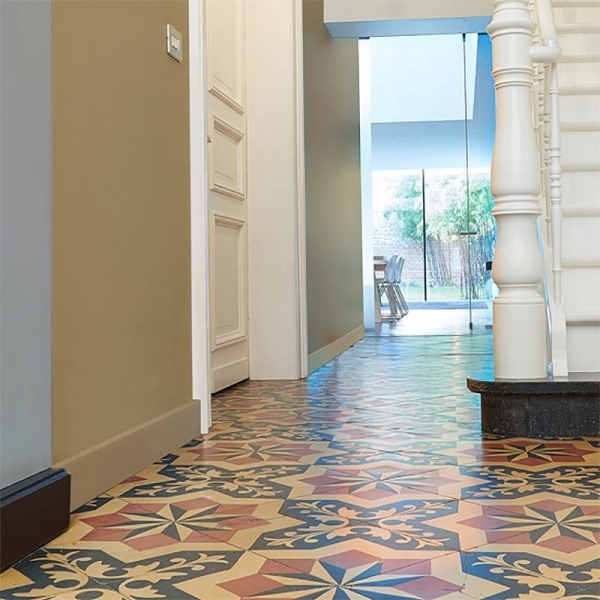 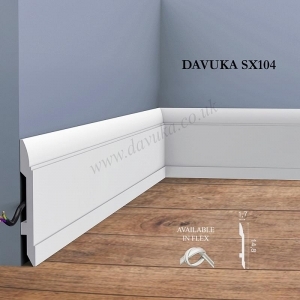 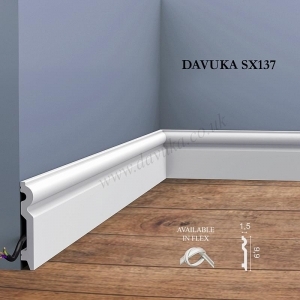 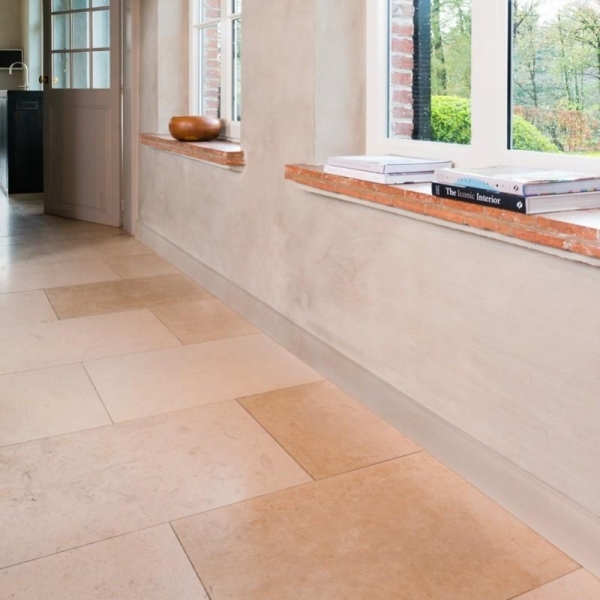 Ideal for renovation projects: a perfectly waterproof and paintable skirting board that will simply fit over existing boards (max.1,4 x 8,8cm) that are old or difficult to remove, or for hiding electrical cables out of sight. 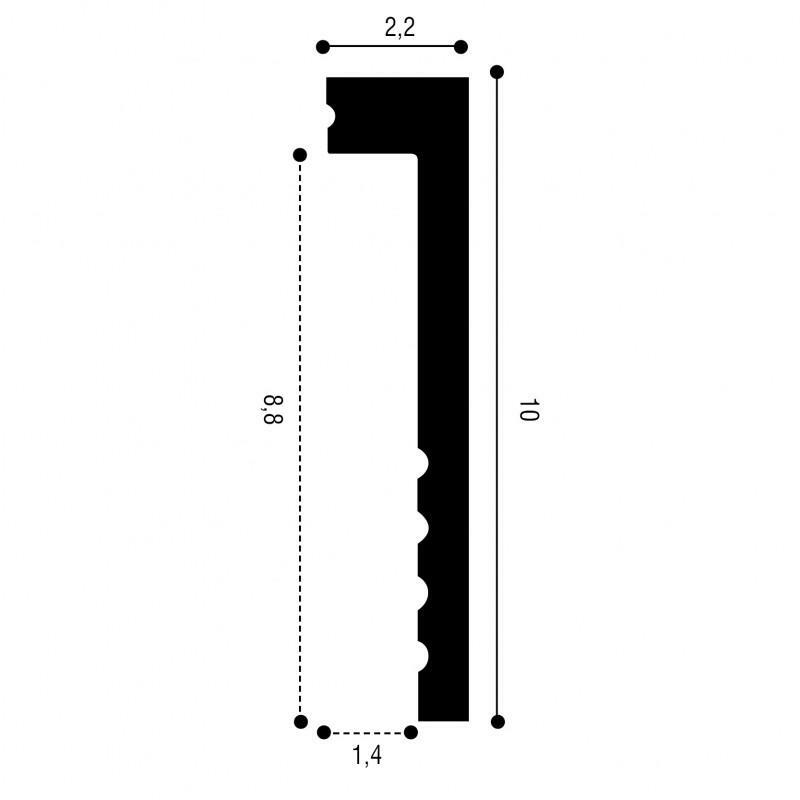 It is essntial to use EXTRA FIX (either FX200 or FX210) when joining two sections together (either corners or on a straight run). 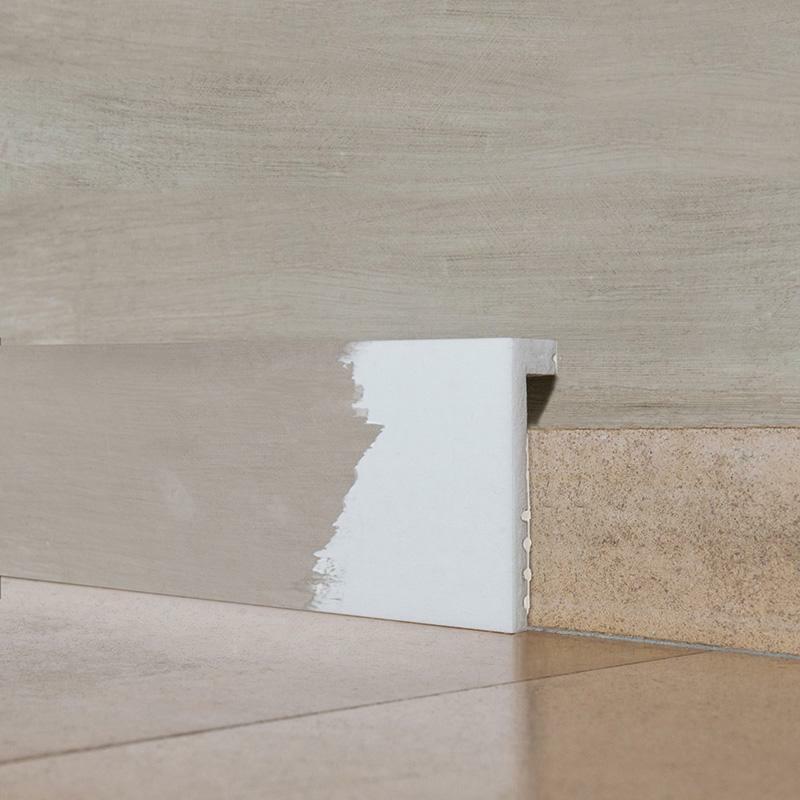 This is a high strength ‘superglue’ that will guarantee there won’t be any cracks appearing in future years.